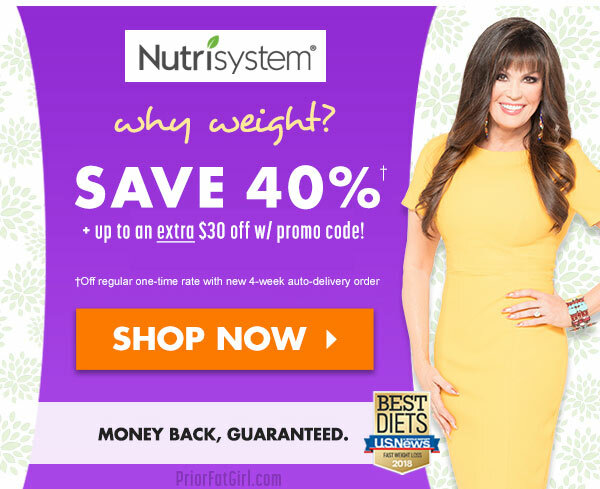 What you need to know about the Nutrisystem diet – Starting any weight loss program is an investment of time and money, and not every diet will work for every person. That’s because everyone has a uniquely different personality, lifestyle and weight loss goals. 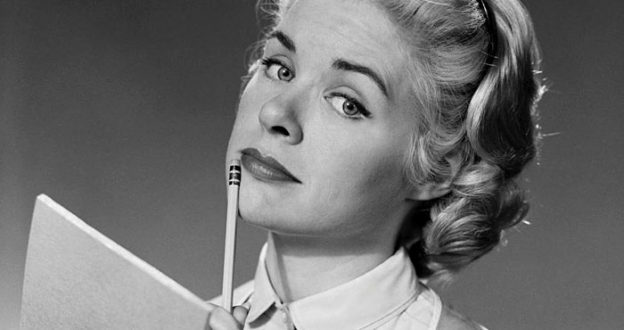 So, to minimize the chance of failure, it’s a good idea to thoroughly research a diet and read reviews before joining. So, what advice would a current Nutrisystem user give to a someone who is thinking of joining? #12. Skip the (5-Day) Nutrisystem Boxes at Walmart! Not everyone pays the same monthly cost for Nutrisystem. That’s why choosing the best promotion to signup with is so important. For example, the “50% off promotion” only lasts a month or two, while the 40% off deal locks in the low initial price. *Save even more when you use a promo code! If you are thinking of joining Nutrisystem, plan on being a member for at least 2 months. Nutrisystem lets you cancel in the first 14 days. However, if you cancel before your second shipment, you might have to pay a $125 fee. If you join, go into the diet with confidence, and give it at least 2 months! If you try the Basic Plan with the Favorites Pack, you get one of everything, so it’s a good, cheap way to try it out. Then, you can upgrade to a better plan for your second month, and customize your menu with the foods you like. I know, we already mentioned coupons, but you can also use a promo code(s) for free stuff at checkout. Popular promo codes include: free shaker bottle, free bars, or a free water bottle. You can use more than one promo code, so use whatever ones you can find for freebies! Have you seen the TV commercials for Nutrisystem FreshStart® that mention “free bars?” Those are actually already included in the program, so it’s not really a free bonus. (Confusing!) You’ll actually have to use a promo code to get free protein bars or any other free bonus, so don’t forget to! #6. The Frozen Food Is Good! Customers who include frozen foods are usually much happier than those who don’t. You can add frozen food a la carte with your order, or choose Uniquely Yours® plan which already includes frozen food. #5. You Still Have to Buy Groceries! If you are on a budget, know that you’re going to have to supplement Nutrisystem meals with groceries like fruits, vegetables, eggs, and bread. I recommend that you keep an eye out for a sale on protein bars or shakes at your local supermarket, as they are a great, easy way to get the extra SmartCarbs and PowerFuels (aka food) that you need. #4. 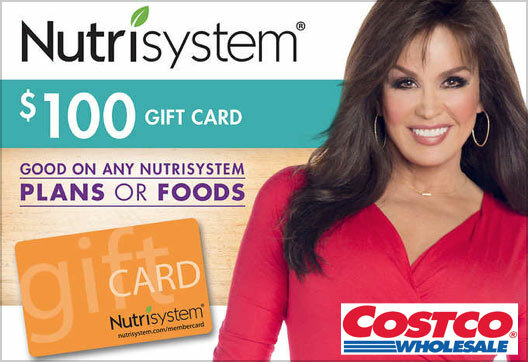 Use Nutrisystem Gift Cards from Costco! A big part of losing weight is your diet, but exercise is very important, too. I recommend that you set an exercise routine. This means pick times and days that you can repeat every week so that it becomes a routine. If you dont have a specific workout or exercise planned, then consider taking one or more classes at the gym. Not a member of a gym? Then take a long walk at the same time every day, and be sure to get up and moving at specific times at work. Your mind loves routine activity! Like WW, Nutrisystem asks youu to log your food and calories. That’s because if you don’t, you won’t really understand what you are eating and drinking. The idea here is to improve your eating habits, so when you track your food and calories, you better understand how good (or bad) the food is for you. People who log food lose more weight. No one ever said that losing weight is easy, and you have to go a diet or weight loss program with that attitude. Nutrisystem gives you a map of how to get to where you want to go, and some work and sacrifice is involved. Follow their plan to the tee, or you might develop a habit of cheating. That single doughnut or Cappucino might not seem like a big deal, but you have to log it, or it’s cheating! Oh, and don’t drink diet soda; it’s bad for you, and makes you crave carbs. OK, thanks, Amber! That’s really helpful. So, I’d also like to add that Nutrisystem seems to work best for people who have tried one or more DIY diet and failed. This might mean that you need more structure and convenience, and those are the strongpoints of Nutrisystem. *You can get this discount and also stack a promo code!